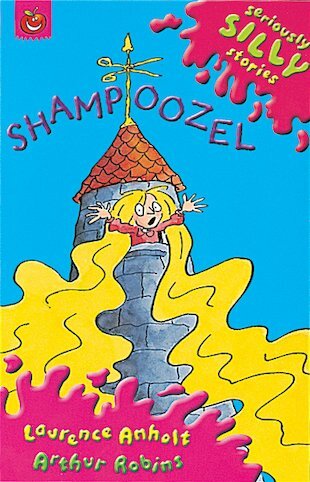 Shampoozel’s brush with the Bad Hair Witch grows into a hair-raising adventure. Will it all come out in the wash? A seriously silly, laugh-out-loud funny retelling of a favourite fairy tale, guaranteed to delight developing readers.